Walla Walla area drivers shopping for an affordable and efficient car will want to compare the 2019 Honda Civic vs. 2019 Honda Fit. While there are some important differences between these two popular Honda cars, they are both award-winning models. With either one, you’ll enjoy a wide range of convenient interior features and advanced safety systems. See how they match up, then contact us to schedule a test drive at Walla Walla Valley Honda today! The Civic comes with a 2.0L 4-cylinder engine that produces 158 hp with a standard 6-speed manual transmission. 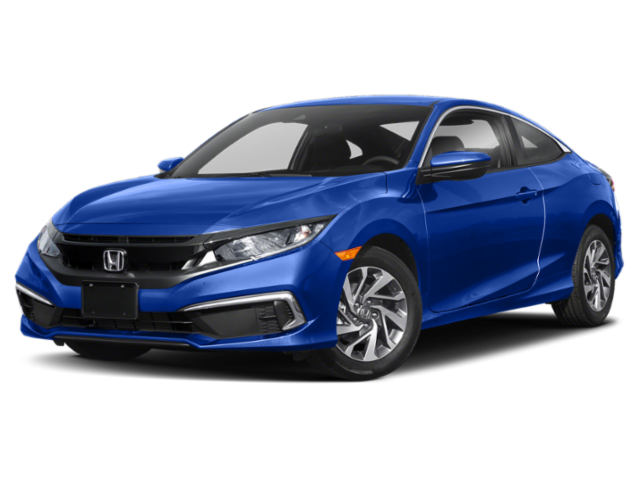 However, move up to the EX and EX-L configurations with their turbocharged in-line 4-cylinder and Continuously Variable Transmission (LL-CVT), and the Civic provides an impressive EPA-estimated 42 mpg on the highway** and produces 174 hp. As you can see, both are efficient vehicles, though the Civic may be a better choice if you’re looking to get the best possible fuel economy on the roads in and around Tri-Cities. The Civic’s safety is further enhanced by the Honda LaneWatch™ system, which is a big help when negotiating busy College Place area streets. 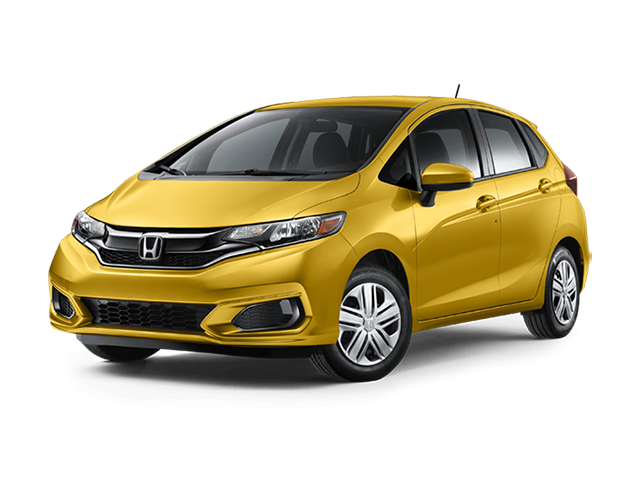 Taking the Honda Civic and Honda Fit out for a road test is the best way to decide which of these stylish and capable vehicles is the right one for you. If you’re looking to expand your research, you can learn about the Civic history or compare the Civic Sedan vs. Accord Sedan to see which has the features that you want. We carry the full lineup of exciting new Honda models here at Walla Walla Valley Honda, and we’ll be happy to help you get behind the wheel of the car, truck, or SUV that best suits your needs today!